Special thanks to Tom for sending this one in. 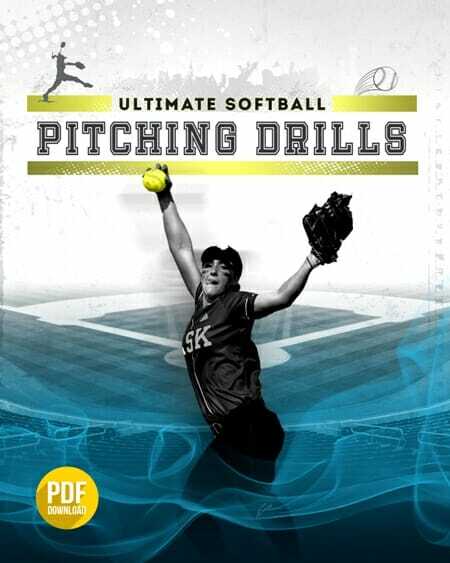 If you’ve every struggled with ideas for a [tag]softball drill[/tag], you must try this out! One of the drills my kids love is what we call the two strike drill. Divide the kids into 3 equal teams. 1’s, 2’s and 3’s. The 1’s bat first. The 2’s and 3’s assume position in the field. One of the coaches pitches and I generally catch. Players in the field play a position they would generally play in the game whenever possible. The batter comes to the plate with a 3 – 2 count. No walks allowed. They either hit the ball or strike out. Each [tag]softball[/tag] team gets three outs. Once the 1’s get 3 outs, we rotate. 1’s go into the field and the 2’s come to bat. Team with the most runs after the final inning wins. Usually do this for the last 30 minutes of practice. We also use this [tag]drill[/tag] as an incentive to the players. 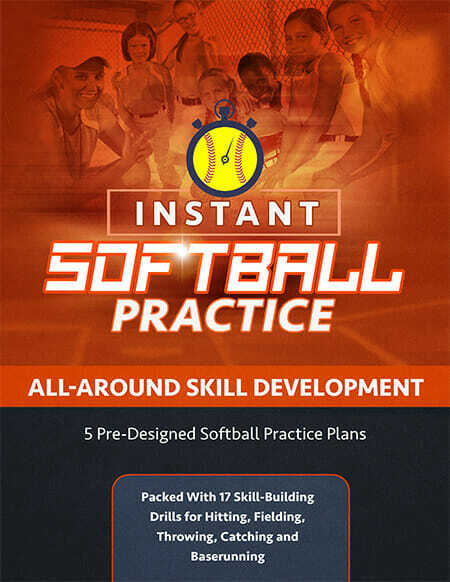 If they really pay attention during practice and do all the drills correctly we will do the Two Strike Drill at the end. It really motivates them. It really moves quickly and I have found that it really helps the players that want to look at strikes during games. They see the other kids hitting the ball and having fun running bases so they want to get involved. Also helps players be more agressive at the plate.